First of all thanks for BER to the developers. I´ve noticed 2 bugs as you can see on the attached screenshots. Should be fixed. With the next updates it will be fixed I think (Highway Bridges). if you want you can try the attached EDDB.xlf to get ready XLife. 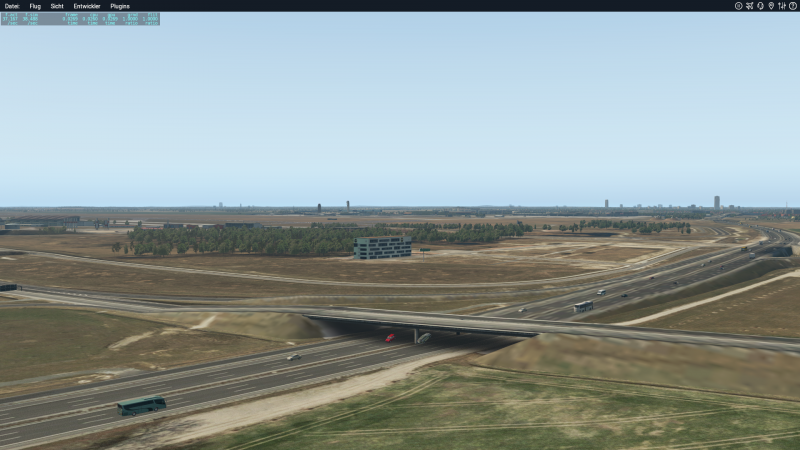 Put the file in your X-Plane 11\Resources\plugins\X-Life\Airports folder, start XP and XLife. 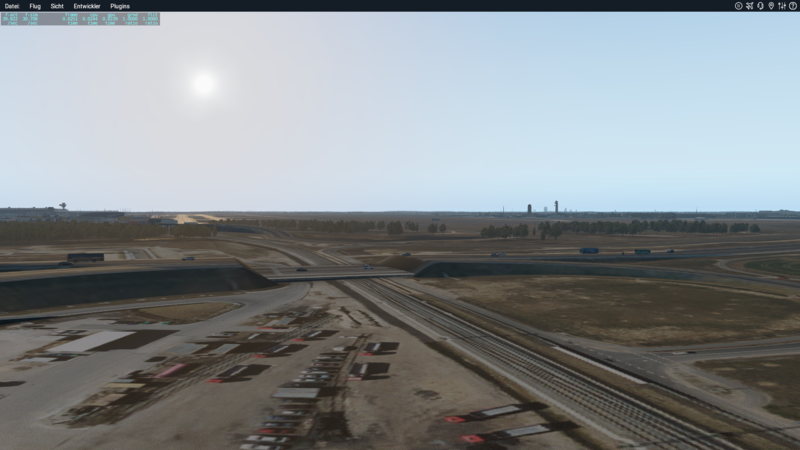 But, please consider you need to have activate the BER NAV Data in your Limesim BER custom scenery (default is only SFX), because this file operates all two runways and I can give no guarantie that it works properly with your system. Hope this helps. Please give short feedback how is working for you. @dannyblood Thanks for the offer. Soon you get a feedback. beside this I also noticed, that the BER-Building is causing terrible stagnation (GER: "Lack"). Do not having this issues with EDDF or EDDM. After installing the update: the above mentioned bugs regarding the bridges still remains. Fix needed. with the new BER the developer has included a "BRIDGE FIX" folder. This is because the Bridge problem don't comes up on all computers (Users). 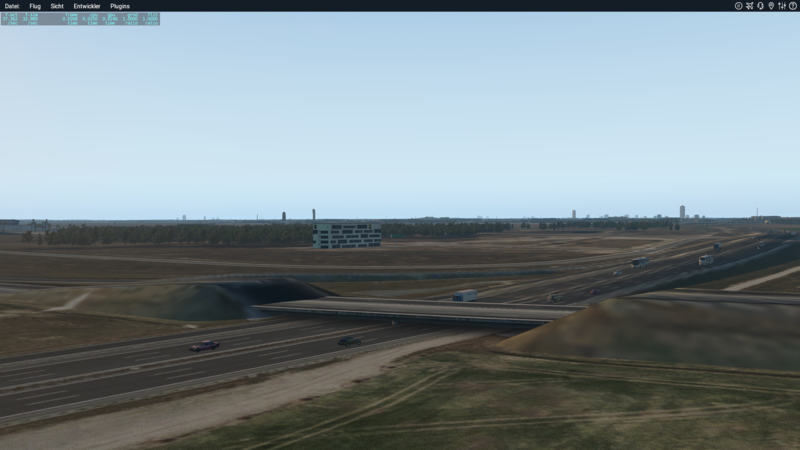 Open the "ACTIVATE BRIDGE FIX" and copy the included folder "objects" into the main "Limesim - EDDB Berlin Brandenburg" folder. Do the same with the other folder "DEACTIVATE BRIDGE FIX" if the problem is not solved. But this Bridge Problem is difficult. We don't find the really reason for that exactly. So we have to try it with the two Bridge Fixes. So may be a small problem with the bridges stays with the scenery. We are in contact with Laminar Research too.... to find a better solution.